Game time is right around the corner! 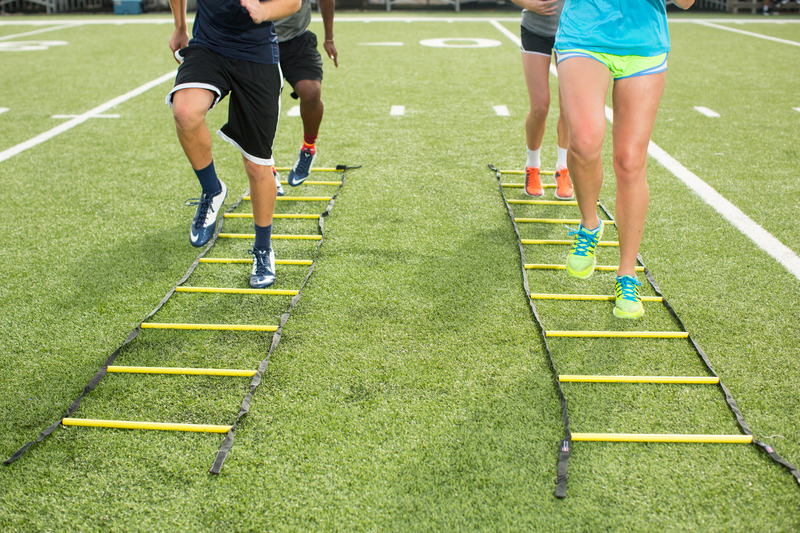 It is time to focus on a Foundation of Strength for your athlete’s success. 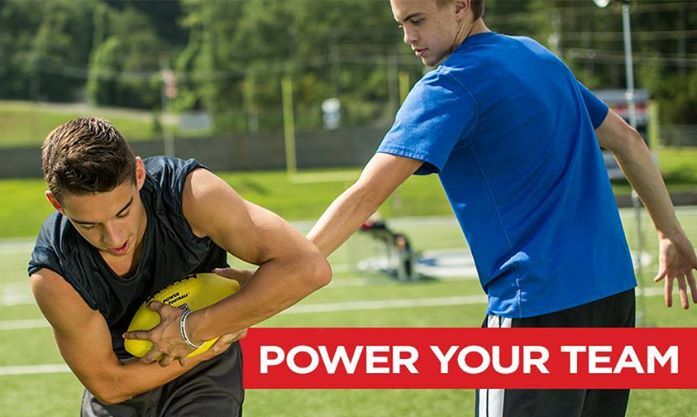 Focusing on your player’s strength will put them a step ahead of the competition on the field and will turn them into champions. 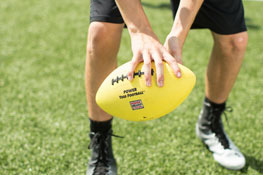 It’s not too late to turn this into a winning season with Power Systems.